Most of us deal with difficulties to perform basic tasks, simply because we do not have enough energy to do them. 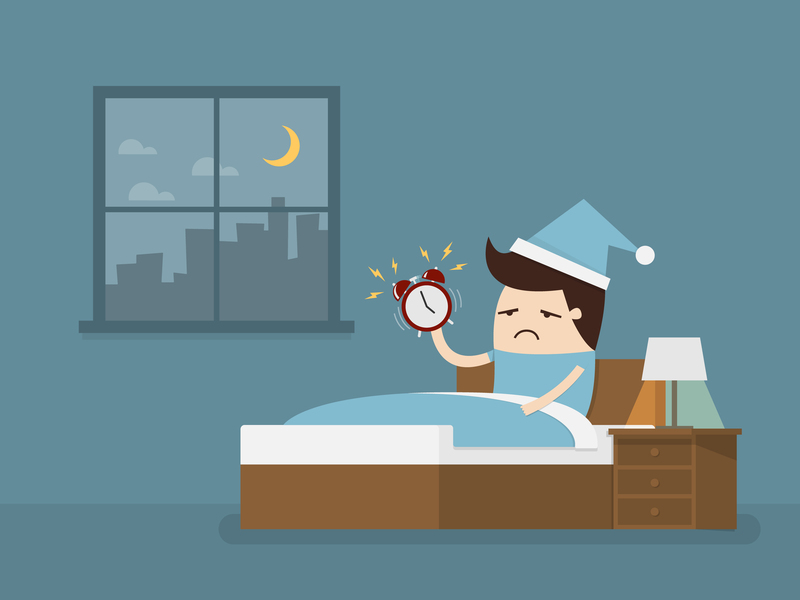 When we wake up in the morning, for instance, we are posed with one of the hardest dilemmas – should we get up or continue sleeping? The decision depends on the amount of energy we manage to invest in the action. If we can gather enough energy, we get out of bed, wash our face, and start the day. However, many times we fall back asleep, and are late for work. Sometimes, we need the help of our parents or spouses to pull us out of bed, and make us start our day against our will. Similar to the basic everyday tasks, molecules also perform many actions that require energy, and at times, external assistance. One of these actions is a chemical reaction that links between molecules to create a new molecule, or a number of molecules. From a chemical reaction between amino acids, for instance, proteins are created; while from a reaction between carbon dioxide (CO2) and water (H2O), Oxygen (O2) and glucoseare created in a process called photosynthesis. In order for two molecules to react with each other, they need to be close enough to one another, oriented in a direction that allows the connection between them, and to have enough energy to create a chemical covalent bond. The energy required to create this bond is termed activation energy. The chemical reaction involves an interaction between molecules called “reactants”, which create together new molecules called “products”. However, before the final product is created, usually for a short period of time, an unstable intermediate is formed, and it has a higher energy than that of the reactants. The intermediate is a necessary stage in the reaction, and it is the reason for the existence of an activation energy in chemical reactions. The term “activation energy” was first coined by the Swedish chemist Svante Arrhenius, who described the dependency of reaction rate on temperature with the equation named after him: Arrhenius equation. He found that the lower the activation energy (Ea), the higher the reaction rate, and vice versa. Namely, the lower the energy of the intermediate, the faster the transition from the reactants to the products, at a given temperature. In solution, molecules are constantly in motion and collide with one another, and any collision such as this can create a chemical reaction between them. If the energy released from the collision is higher than that of the activation energy required for the creation of the intermediate, the chemical reaction will take place. But why does the reaction rate depend on the activation energy? To answer this, we will look at the following example. Imagine you are required to push a rock to a certain point, while there is a mountain separating between you and that point. Climbing up the mountain will require a large amount of energy from you, which is equivalent to the activation energy. If you do not have enough energy to pass the mountain, the rock will roll back down to its original location, namely, to the reactants. However, if you do have enough energy to reach the top of the mountain and create the intermediate, you will not need to invest any more energy. Then, all you have to do is roll the rock down the mountain and acquire the products. Now, if you were to repeat this on a lower mountain (marked in grey), the passage will be much easier, and therefore require less time. Many chemical reactions require a very large amount of energy, which makes it difficult for the reactants to become the products. One of the solutions for this is to raise the temperature, thus catalyzing the reaction. However, this does not apply to reactions that take place within our bodies, and raising the temperature in industrial manufacturing leads to high expenses. Therefore, the most common solution to speeding up chemical reactions is using external assistance. Just as we need the help of others when we do not have enough energy to get up in the morning, we can assist the reactants to become products. External catalysis of chemical reactions is done using catalysts, which stabilize the intermediate and lower the activation energy. As in the previous example, the reaction rate increases as the activation energy decreases. One of the most common examples for the catalysts in our body are proteins called enzymes. Without the help of enzymes, many important chemical reactions in our body, such as building proteins or DNA, would not take place at all, or would occur so slowly, that it would not enable life as we know it to exist. So the next time you cannot get out of bed in the morning, just look for a catalyst to do it for you.